The 17th China International Tire Expo (CITEXPO) will be held between on 19 - 21 August, 2019. 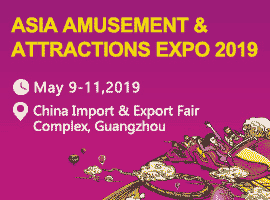 We have received a satisfactory result in last year that more than 300 exhibitors and 13000 audiences form all over the world to joined this exhibition feast in Shanghai World Expo Exhibition & Convention Center. CITEXPO is the largest tire and wheel exhibition in Asia-Pacific Range that is not only provide a professional and formal offline platform for global range famous brands to display their latest products and relevant technologies, also offer a opportunity for less well-know brands and new players to strive for more visibility among the audiences. 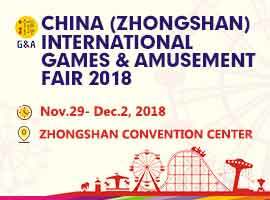 Furthermore, for the exhibitors who are able to directly engage with the potential customers and suppliers, demonstration and explanation the quality and function of exhibited product samples to get orders with a win-win price or obtain valuable feedback and information for marketing research and strategy readjustment. Rapheal Abdal from Syria who mentioned that he came to CITEXPO is looking for new brands, size, pattern ,factory, etc. In addition, a visitor who come form Kuwait said that “CITEXPO has rich exhibition content, and you can find everything at one place”. Not only that, but a lot of respondents are affirming CITEXPO, where is quite worthy and they will come every year as could as possible. So, do not hesitate to join the World Class Trading Event! Register as a CITEXPO 2019 now!